Is the Surveyor Certified to Inspect? The first step in acquiring a vessel or maritime surveyor is to ask questions. 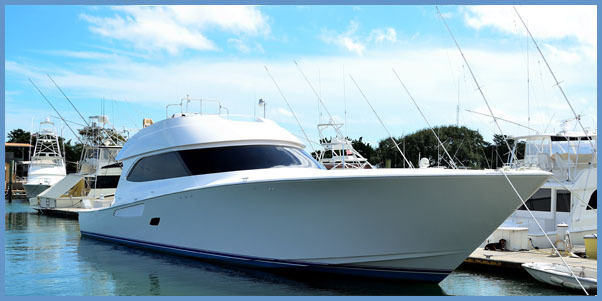 Is the surveyor an accredited marine surveyor in the state of Florida? There are accrediting organizations for marine surveyors which require strict adherence to the professional, technical, and ethical standards that apply to marine surveys. What Reporting Methods Are Used? What type of inspection does the survey include, and what type of reporting format is used? In Florida, accredited marine and maritime surveyors should provide you with a professionally prepared report that can be accepted by banks and insurance companies. What Standards Are Used for Each Survey? Do they use ABYC, NFPA, IMO Code of Federal Regulations, and USCG Standards in their surveys? How much will the survey cost? How long will it take? A thorough inspection cannot be rushed. The time it takes will depend upon the type of survey required and the size, equipment, and onboard systems involved. What Does Each Inspection Include? Marine surveys can include engine surveys, oil analysis, galvanic and stray current corrosion testing, ultrasonic testing, moisture testing, as well as other nondestructive tests. Ask what additional charges could be incurred for these and any other services. Well conducted marine surveys on yachts and vessels provide solid information about a vessel's condition, but they are not guarantees. Marine surveyors can only report the condition of the areas that are accessible to them at the time of the inspection. A prospective buyer needs to know the condition and fair market value of the vessel before purchasing it. Most insurance companies and banks require a current survey on older vessels in order to underwrite/finance the vessel. Finally, the most important reason to survey a vessel is to ensure the safety of its passengers and crew. Why Call AAC Marine Group? AAC Marine Surveyors are accredited experts in yacht, vessel, and other maritime inspection services worldwide. We are fully accredited and a member of the Society of Accredited Marine Surveyors and offer services in Sarasota, Bradenton, and surrounding areas in Manatee and Sarasota Counties. 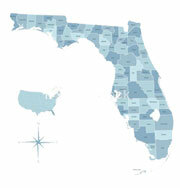 Call us today at 727-647-7112 to discuss your surveying needs, or Contact Us online.